I would like to congratulate all of our chosen hosts who have worked so hard in submitting such compelling bids. 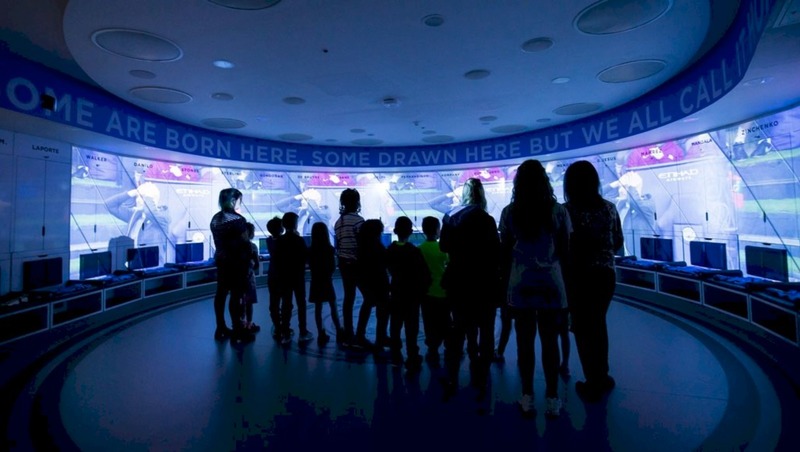 Each and every host now has the opportunity to galvanise and inspire their respective communities ahead of the competing nations arriving in England. With all three tournaments running concurrently, RLWC2021 will give the chance for people across the country to engage in a variety of ways and really look forward to October and November 2021. This was an incredibly tough process given the large number of interested parties and the impressive nature of their bids. 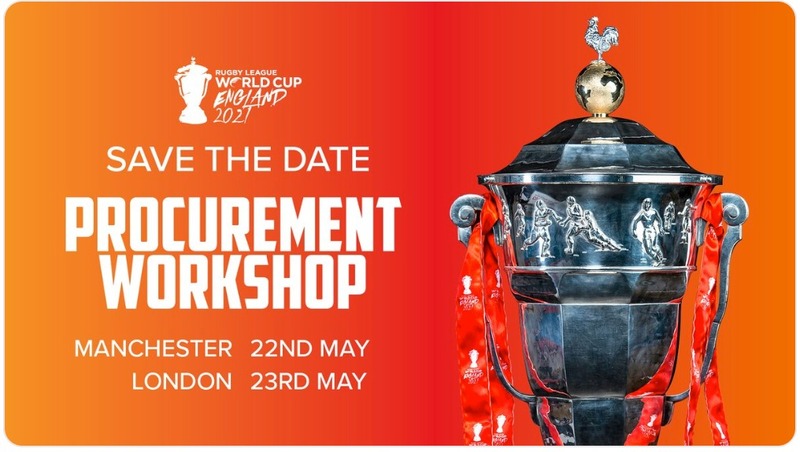 With so many competitive bids, we’re confident that our chosen hosts will help play a role in delivering the greatest, and most inclusive, Rugby League World Cup of all time. 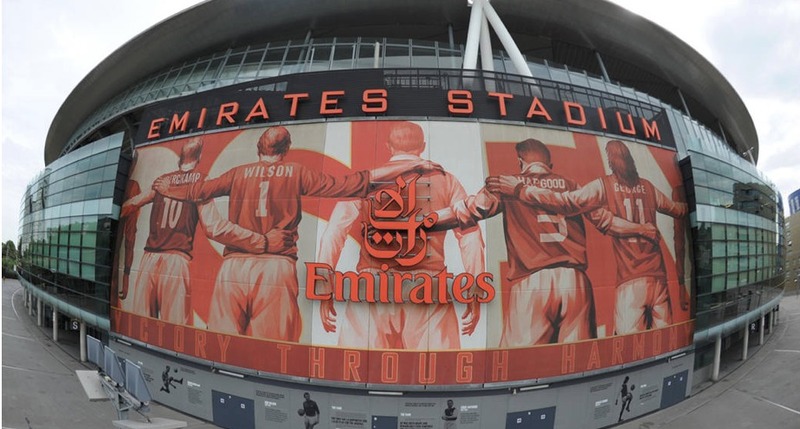 The UK is renowned for putting on some of the biggest and best sporting events in the world and the Rugby League World Cup 2021 will be no exception. This tournament will provide a stage for the world’s best players in the men’s, women’s and wheelchair game to shine in cities and towns across the country. It is an exceptional opportunity to grow the sport. We are investing £25 million to help put on a fantastic event, reach new fans and improve facilities, so the tournament leaves a real legacy. This will require both strategic vision and commercial management of the organisation, leading staff and stakeholders. 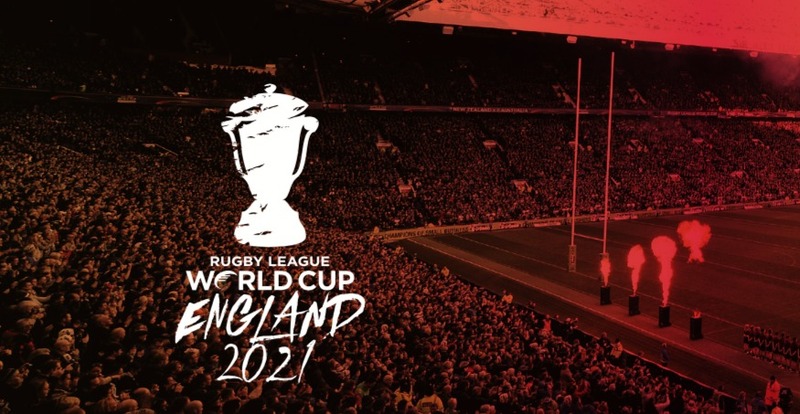 RLWC2021 will be the sixteenth staging of the Rugby League World Cup. The tournament will include 32 teams and will be held in October to November 2021. RLWC2021 will see the men’s, women’s and wheelchair World Cup’s take place concurrently. 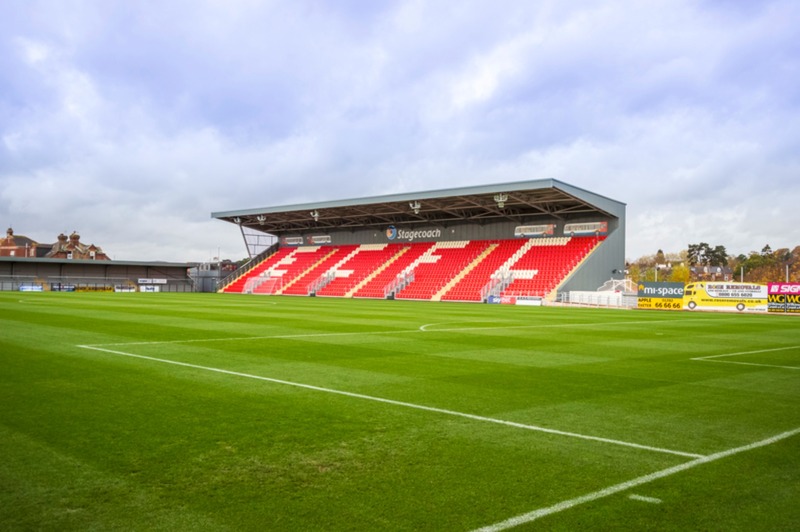 The successful candidate will report into the Chief Executive and will have responsibility for overseeing all commercial elements of the tournament. 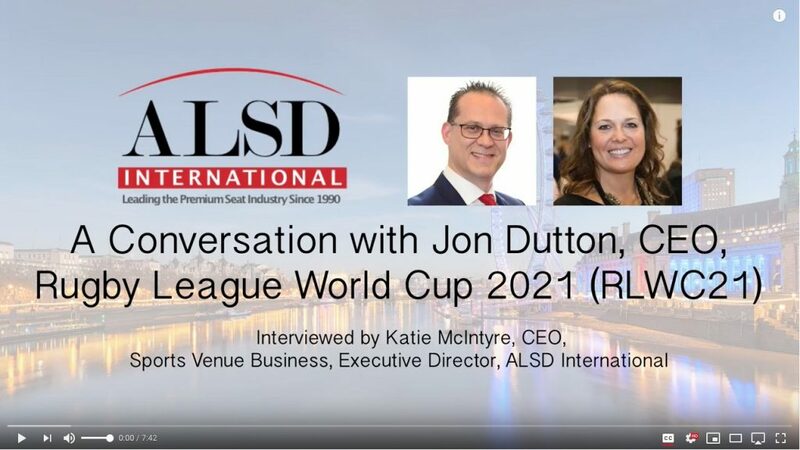 Jon Dutton, CEO, RLWC21, was one of the 60+ industry leading speakers that participated in the 2018 edition of ALSD International – Europe’s leading Premium Seat event – giving the Closing Keynote speech, which you can view by clicking on the image below. ALSD International 2019 is being hosted at Croke Park, Europe’s third largest stadium, home of the GAA, this October 28-29, with planned tours of Croke Park Stadium, Aviva Stadium and 3Arena.